♥Good Night♥. . Wallpaper and background images in the Милые детки club tagged: baby love sylvie. This Милые детки photo contains букет, букетик, posy, букетик цветов, корсаж, and букетом. There might also be камелии and камелия. 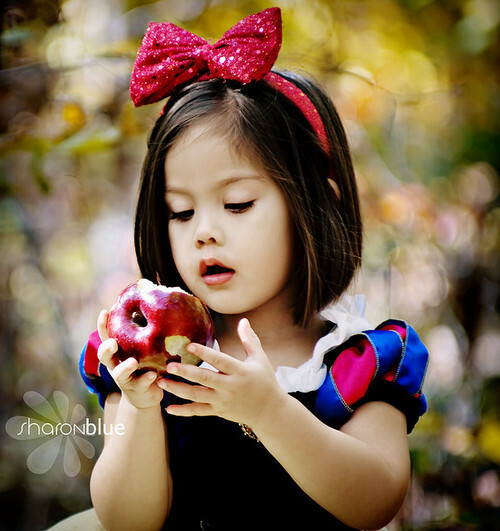 What a wonderful little Snow White ! !